Researchers from Yale University (CT, USA) have identified a rare mutation that is associated with prolonged survival in non-small-cell lung cancer (NSCLC), which otherwise has a very poor prognosis following the development of brain metastases. The results were published in the Journal of Clinical Oncology and presented this week at the 2015 Annual Meeting of the American Society for Radiation Oncology.. In patients with NSCLC, 30–50% develop will brain metastases. Individuals with this diagnosis typically die within 7 months. However, 5% of patients harboring the rare ALK mutation are living significantly longer, with an average survival period of 4 years, with the disease controlled in the brain for nearly a year following their initial treatment. Current treatment options include whole-brain radiation therapy, radiation for individual lesions, and surgery for a single metastasis. The researchers predict that patients with ALK mutations would benefit from radiation focused on individual metastases, since whole-brain radiation is associated with cognitive side effects. 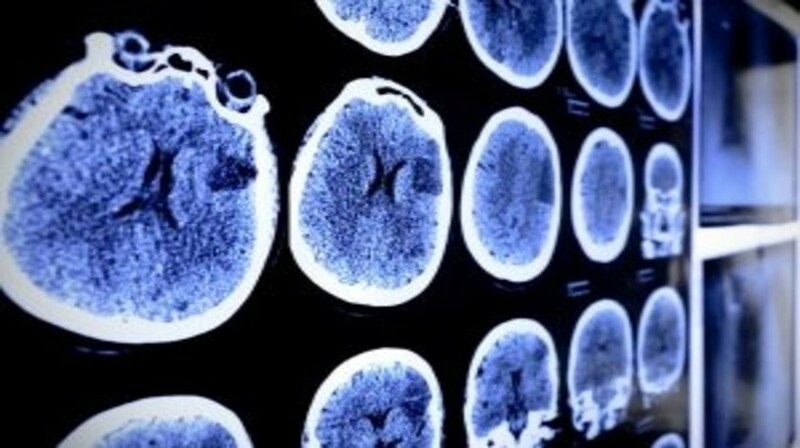 “Since patients are living longer with systemic disease controlled, there is likely a benefit to intensifying treatment of their brain lesions. This is a significant change in strategy for this population,” explained Johung.